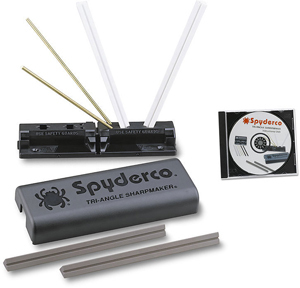 Spyderco’s Spin was designed to be a compact folder with the largest possible cutting performance and great ergonomics. The Spin features a blue Nishijin glass fiber handle which is wide enough to fill the hand quite well, even with it’s diminutive size. 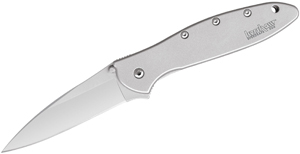 The Wharncliffe style blade is made from VG-10 stainless steel with a long flat cutting surface and slightly rounded tip that works well when cutting with detail and especially cleaning beneath fingernails. 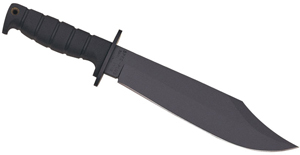 This frame lock design keep the overall knife profile as thin as possible without sacrificing strength. 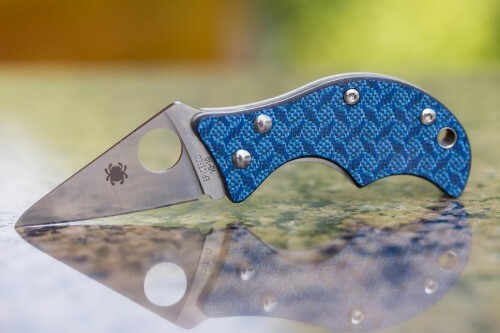 This is an awesome design we are pleased to see back, check it out at www.knifecenter.com.